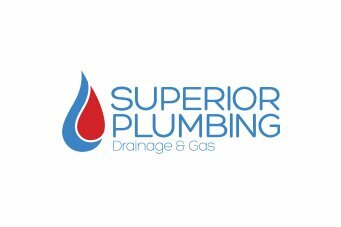 Superior Plumbing are the experts in delivering quick and long lasting repairs and service for all of your problem drains. The Superior Plumbing team of high trained plumbers can service a wide range of drain issues, ranging from simple fixes like a clogged toilet drain through more wide reaching problems like compromised sewage drains or drains with tree root damage. If you’re experiencing leaks, blockages or unusual foul smells coming from your drains, then Superior Plumbing can help. Our dedicated team of qualified and experienced plumbers are available to help you tackle any drainage issues that you might encounter, big or small. Our staff will come to your property with the latest technology to help diagnose and remedy your drain issues before they become bigger, more expensive problems. 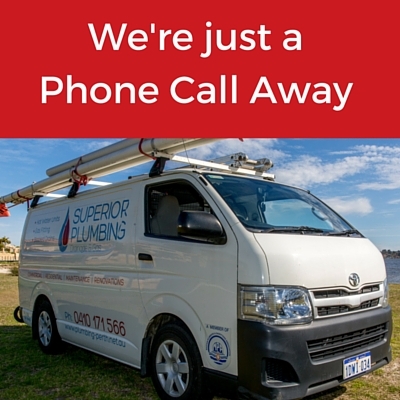 Aside from just basic CCTV inspection of drains and basic clearing of blockages, Superior Plumbing can provide you with a full service for drains that also includes sewer conversions and regular ongoing maintenance of your existing drains. 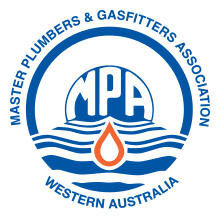 All work carried out by Superior Plumbing’s professional team of plumbers is done in accordance with Australian Standards, and the products that we use and implement for you are always of the highest quality. The most common home drainage problem is often a blocked toilet drain. Most people only become aware of the problem when they flush their toilet and it backflows, spilling toilet water onto their bathroom floor that has them scrambling to find a plunger. Sometimes these problems are as simple as something being flushed, getting lodged in an S-bend and leading to a blockage in the system, but other times it can be caused by larger issues away from the internal toilet system altogether. 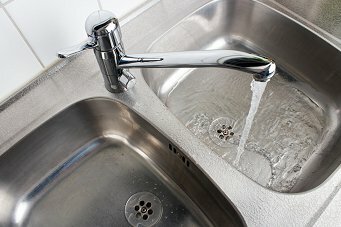 Other than an acute issue causing a backed up toilet, other problems may show symptoms such as the water draining out of the bowl slowly causing a rise in water level during a flush, there could be a noxious odour coming from your bathroom or unexplained drops water levels in your toilets. Everyone has experienced the sink in either their kitchen or bathroom filling up with water despite the drain not being plugged. The gurgling, the slowly declining water and inevitable bad smell that comes up from the drain when the water does go down. Most sinks have a trap system to prevent large objects from going down into the sewage drain system on your property but those traps themselves can become clogged with hair, food matter and other objects that slip down the drain. Eventually the water can’t properly pass through and it blocks the outflow. Organic matter can then start to decay, causing the noxious smell. Accessing the traps can be problematic, and sometimes people revert to drain clearing solvents that they get from their local grocery or home hardware store which can actually make the problem worse. Sometimes these products can actually damage the drains and underlying pipes, so it is usually better to have your drains professionally looked at. The residents of Perth are used to great sunshine and warm weather, but when it rains, the heavens open and a little rain can turn into a deluge. To remove water from your property fast and efficiently you need to have a properly functioning storm water drainage system. Unfortunately for most people, the only time they know they have a storm water drain issue is when the heavy rains come and water pools where it should or worse, bubbles up from the ground in places on the property. Storm water drains can be blocked by garden and plant matter getting into the drain and plugging up the pipes, causing water to back up. It’s even possible for rodents and small animals to get inside the drains and cause blockages. Possibly the worst problem for your storm water drains is to have tree root damage. Trees will wrap their roots around your storm water pipes crushing or pulling them apart, causing serious damage that could result in expensive rectification work being needed. Having your storm water drains regularly checked and maintained is the easiest way to avoid this problem. 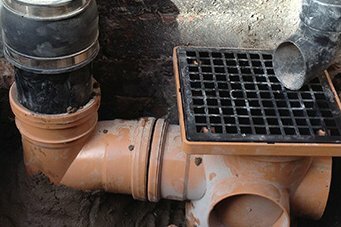 Problems with drains either internally or externally on your property can be very inconvenient and cause serious damage to your home. Having a qualified team of professional plumbers like the staff at Superior Plumbing inspect and maintain your drainage systems is a great way to avoid the cost and aggravation of dealing with these types of problems. Being proactive with the management of your plumbing is the most effective way of ensuring that you do not have serious ongoing issues. The dedicated team at Superior Plumbing can provide you with a no commitment quote to inspect your plumbing using the latest technology available. If you require any emergency assistance, give us a call 24 hours a day, 7 days a week and our staff will turn up looking to help you resolve your problems. Our team of highly trained, professional plumbers at Superior Plumbing work to the highest standards and aim to solve your issue as quickly as possible. All of our vans are equipped with not only the technology to identify problems, but the materials for our servicemen to actually remedy the issue without needing visits to suppliers – all of which cost you more time and money. All of the work carried out by our friendly and experienced plumbing technicians comes backed by our 100% guarantee. We also make sure that your place is cleaned up when we’re done so that your property is in the same or better shape than we found it. So if you’re having a drain problem, big or small, any time of day or night, reach out to us and give us the opportunity to help you.